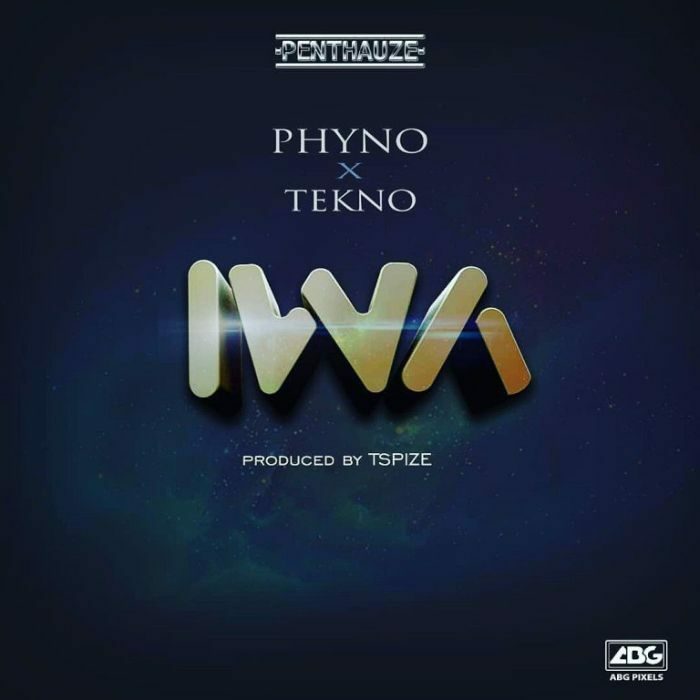 Fresh from the stables of Penthauze music, here’s “Iwa” by Phyno featuring Tekno. Still on enjoying the massively successful single by Phyno “Fuwa Sewa”, The visuals which dropped days back attracts massive attention from Fans Globally. Phyno takes an high step ahead as he drops his first collaboration with Duro Master Tekno, The track is dubbed “Iwa”. “Iwa” By Phyno Ft. Tekno production was handled by Tspize.